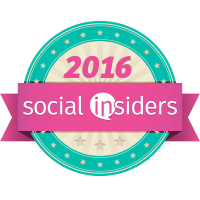 ***Disclosure-Sample product was provided to review. All opinions stated are my own honest opinions based on personal experience. Leave your skin feeling moisturized and wash away buildup of dirt and oil with AVEENO® Men's Face Wash. This fragrance-free product, formulated with ACTIVE NATURALS® Natural Colloidal Oatmeal, moisturizes and soothes dry skin, giving you clean, healthy skin. Use this face wash before shaving to soften facial hair and leave the skin clean and smooth to help prevent nicks and cuts when shaving. AVEENO® Men's Shave Gel gives you a close, smooth shave that leaves your skin feeling moisturized and nourished. Our exclusive ACTIVE NATURALS®Natural Colloidal Oatmeal formula is fragrance free and helps moisturize skin, leaving it feeling soft and smooth, protecting you from irratation and damage. The result is a smooth, even shave and skin that looks and feels better day after day, by the #1 dermatologist-recommended shave gel brand. 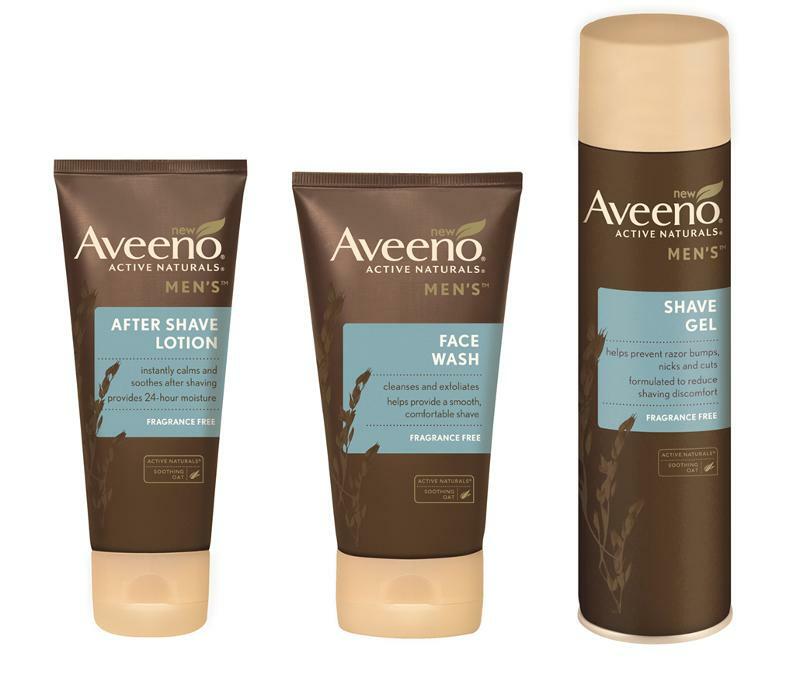 Give your skin the post-shave hydration and care it needs with AVEENO®Men's After Shave Lotion. Infused with ACTIVE NATURALS® Natural Colloidal Oatmeal, this lotion is fragrance free and instantly calms and soothes skin after shaving for a healthy look and feel that lasts for 24 hours. 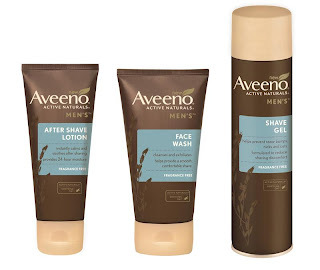 My thoughts-I love that now Aveeno has product for the man in my life. They have always provided great products with natural ingredients that are safe for us to use. The line is unscented which is perfect for people who are sensitive to smells or have sensitive skin. And just in time for Father's Day, they come out with this product line. This giveaway ends 6/28/2013 at 5 am. 1 winner will be selected to win this prize. The winner will have 24 hours to claim their prize. 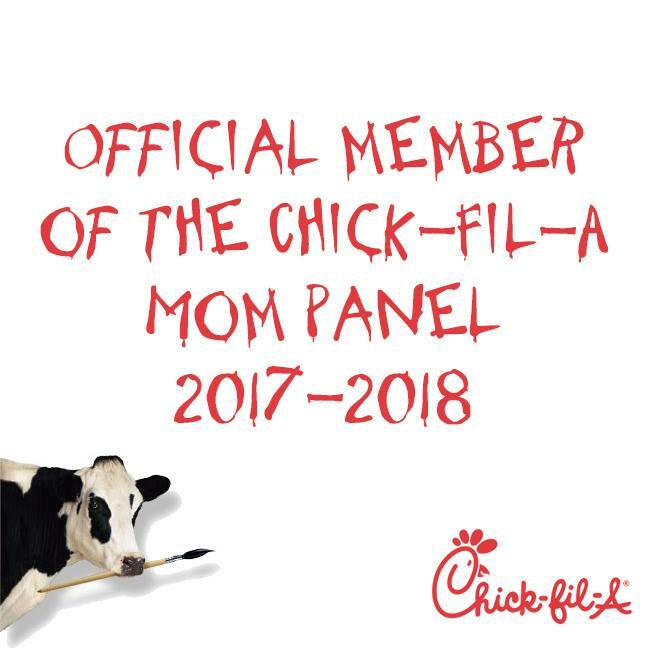 You MUST leave your email in the mandatory comment. US only. Good luck. I shared this giveaway on Facebook at https://www.facebook.com/likwan/posts/10151516302977817. I tweeted about this giveaway on Twitter at https://twitter.com/likwan/status/350542250582867968.